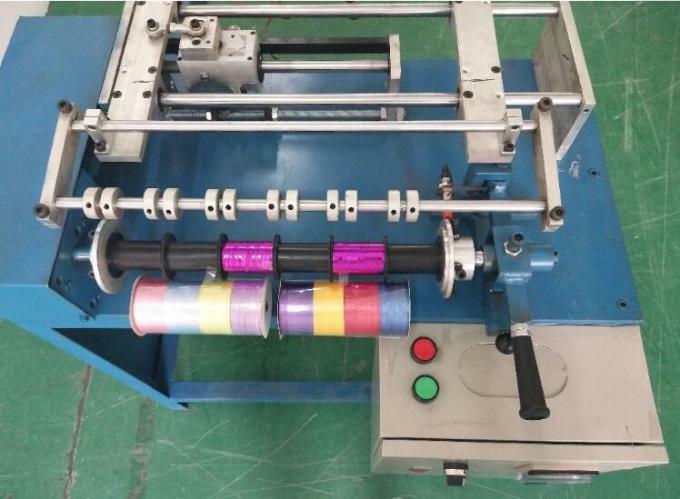 Mini Ribbon Spool Making Machine is suitable for metallic ribbon, iridscent ribbon, holographic ribbon, glitter ribbon, metal coated PP ribbon rolling. 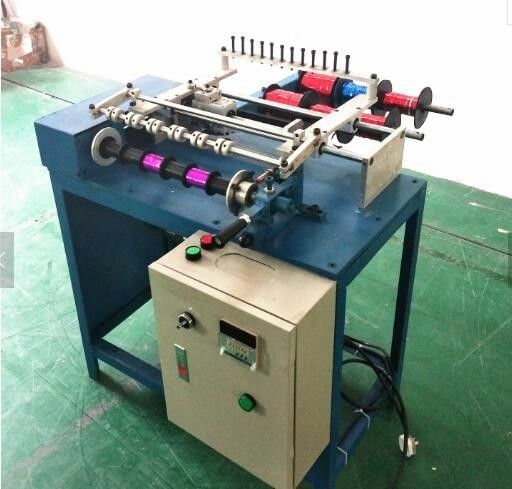 It is widely used to produce 0.5cm*10m; 0.5cm*20m; 1cm*10m; 1cm*20m ribbon rol. 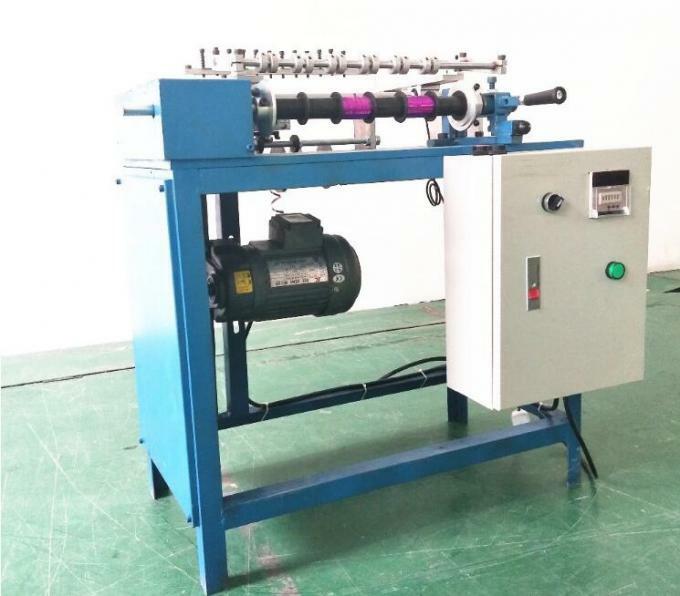 a variety of specifications for your choosing.